So far 2017 has been an absolute whirlwind! That works for me! Busy is best, yeah? 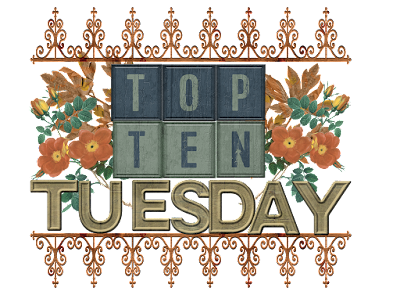 Thanks to "Bout of Books" I got a few of my TBR 2017 reads out of the way and am making good headway on my yearly reading goal. 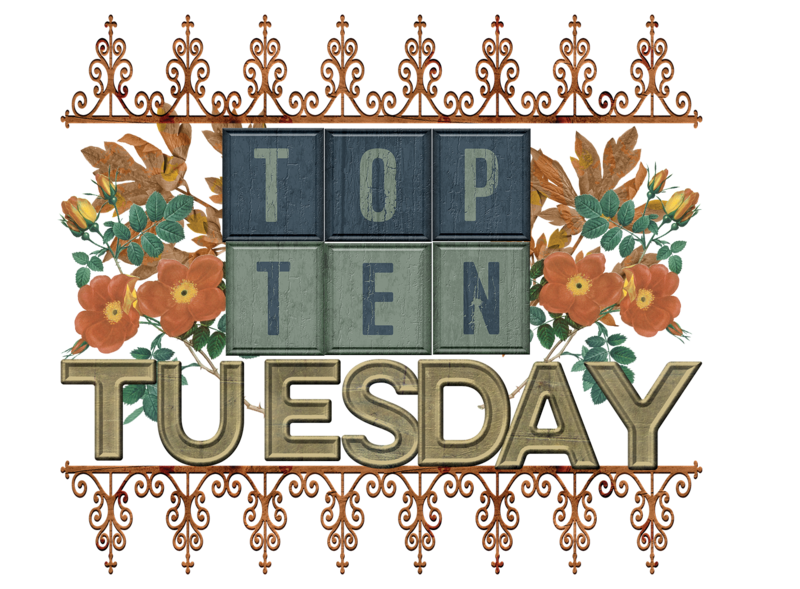 Today we're back to doing that ever-so-fun Top Ten Tuesdays. This week? 2016 reads I didn't quite get to, but still absolutely plan to read! 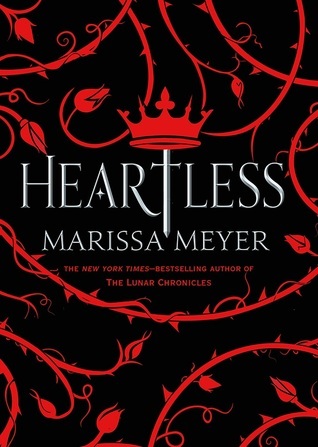 "Heartless" by Marissa Meyer (YA) - I can't believe I didn't read this one in 2016! I bought it almost as soon as it was released and it sat sadly on my shelf for the rest of the year. Don't ask me why I didn't get to it, because I have absolutely zero clue. It's on the top of my list for books to read in 2017. 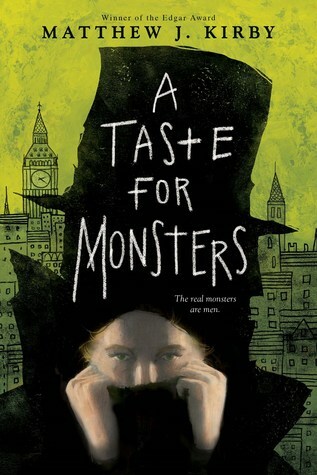 "A Taste for Monsters" by Matthew J. Kirby (YA)- Again, another one I bought as soon as it was available, but then just sat on it. To be fair, I did purchase the kindle version of this and then lost the charger to my kindle for what feels like months. That could be why. Now that my Kindle is back in action I plan on reading this ASAP. 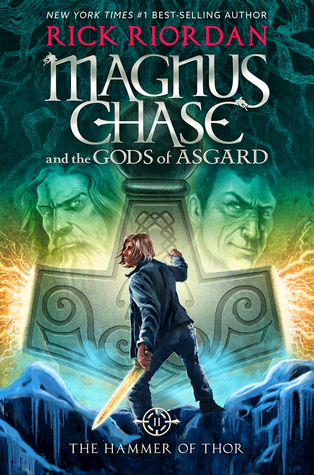 "Magnus Chase and the Gods of Asgard" by Rick Riordan (MG) - Another beautiful one that's sitting on my bookshelf. After bibliobaby was born I sort of put aside all of the big reads and focused more on ones that I could easily get through and still enjoy without a lot of extra attention. I'm looking forward to getting into this one this year! 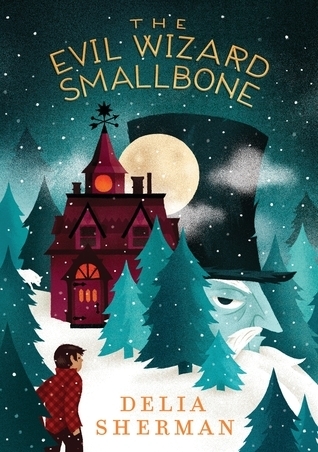 "The Evil Wizard Smallbone" by Delia Sherman (MG) - Why?! WHY HAVEN'T I READ THIS YET?! I honestly couldn't explain it to you because even I don't know the answer to that one. 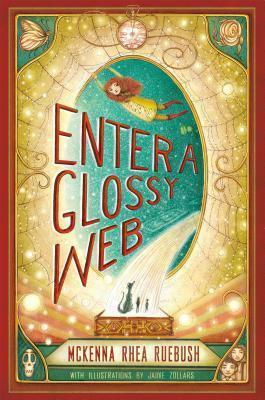 "Enter a Glossy Web" by Mckenna Rhea Ruebush(MG) - This has been on my radar for SO LONG and it's one I keep coming back to. "I need to read that. I need to read that." Then I don't? Am I worried I'll love it too much? 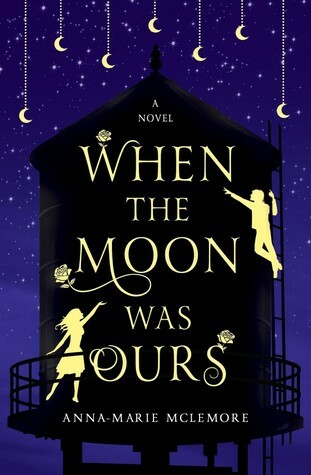 "When The Moon Was ours" by Anna Marie Mclemore (MG)- In my defense, I didn't know about this one last year or I would have had it in my hands by this point. Now that I know it exists, I'll be reading it very shortly. 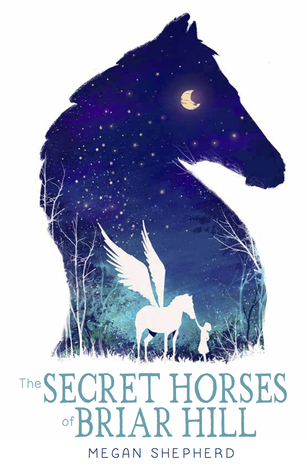 "The Secret Horses of Briar Hill" by Megan Shepherd (MG) - I loved stories like this as a little girl. This is just one of the ones that got passed up with all the other bigger titles coming out, which is a shame. I'm definitely going to give this one attention this year. 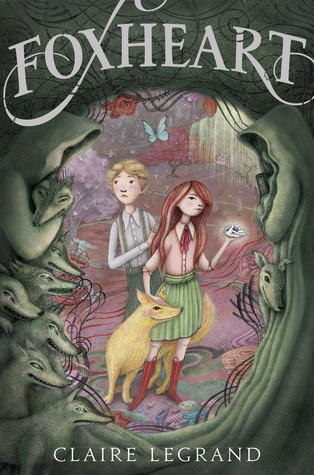 "Foxheart" by Claire Legrand (MG)-I've been seeing this on the shelves over and over. I didn't have a strong intention to read it necessarily, probably because it's one of those books that you look at and you KNOW you're going to read it eventually so you don't pick it up right away. Does that make any sense at all? Am I being sensical? 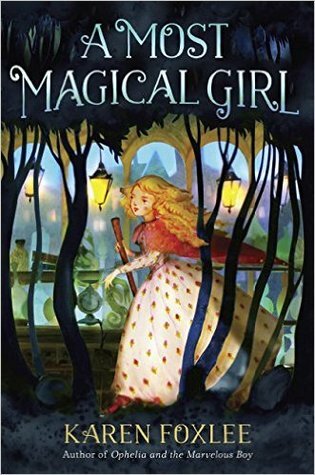 "A Most Magical Girl" Karen Foxlee (MG) - I love love loved Karen Foxlee's book "Ophelia and the Marvelous Boy". I only recently found out that she published "A Most Magical Girl" in October of last year. So now this one's on the list! 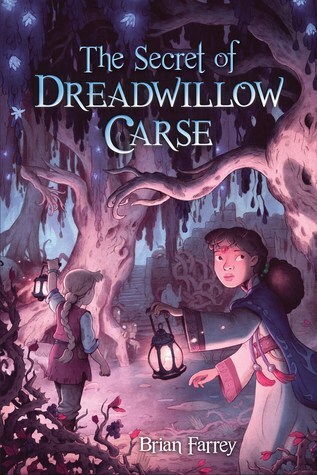 "The Secret of Deadwillow Carse" by Brian Farrery (MG) - Another of those ones that you pass up but then keep coming back to until you finally read it. This one certainly needs to be on my list this year. 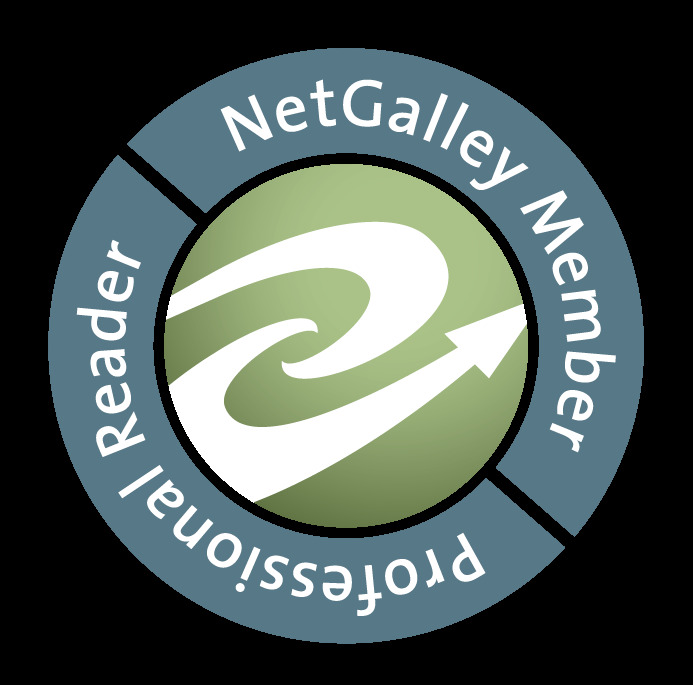 What books from 2016 will you finally be reading this year? Heartless & Magnus Chase are on my TBR. Great list. I loved The Secret of Dreadwillow Carse and I keep seeing When the Moon Was Ours (which is on my list too)! 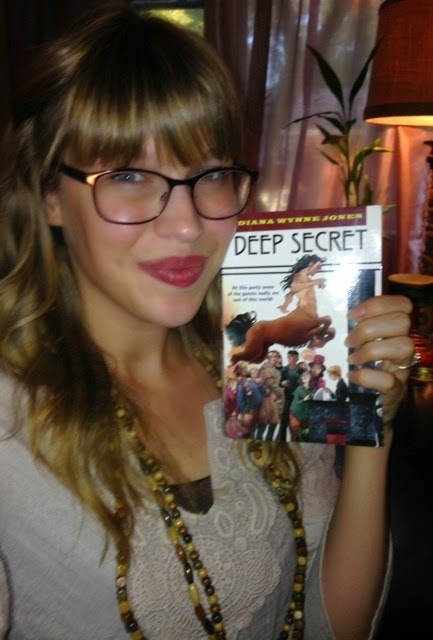 I need to read a RIck Riordan and Marissa Meyer books so bad. One of didn't read but want to this year is the sun is also a star by Nicola Yoon. Great list! 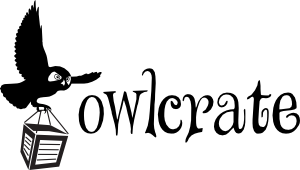 I love that all the books you have on your list have such gorgeous covers (as is your blog header!) :) I read Heartless for the blog tour last year and really enjoyed it! Hope you get a chance to get to it soon!